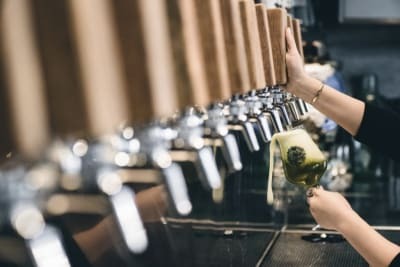 What is rosé? Is it a blend of white and red wine? First of all, we need to know that most grapes, both black and white, have clear juice. The red colour of red wine comes from the skin. As a rule of thumb, the longer the skin is in contact with the juice, the darker the wine becomes. Rosé is made from black grapes. It has only a very short time of skin contact, hence the colour pink. In fact, the colour could range from very pale pink (such as rosé from Provence in France), medium pink or salmon colour (often rosé from Spain and some New World wines) to darker pink (rosé from Tavel in France or some Australian rosés). Very pale pink rosés have minimum contact with the skin (the juice is run off immediately after pressing), while darker rosé wines could have skin contact of more than 24 hours. 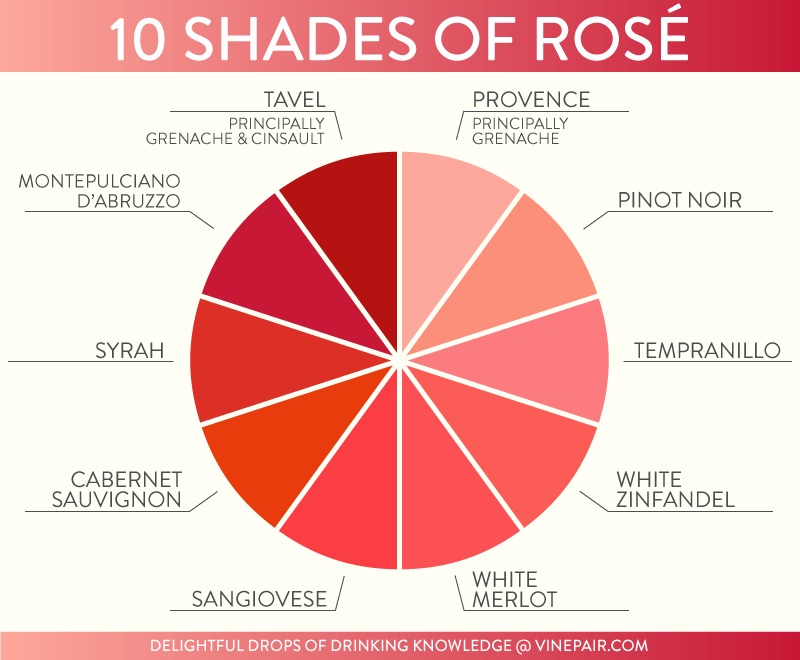 Put simply, rosé is in between white and red wine. The pale pink rosé has the delicate structure of white wine but red fruit aromas (e.g. rosé from Provence or rosé made from Pinot Noir). 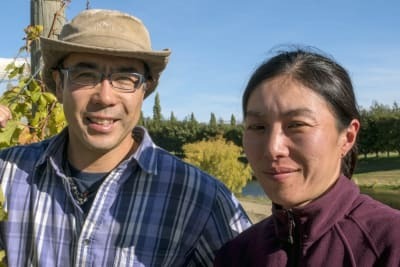 The darker rosé has a firmer, bolder structure than white wine but is nowhere as tannic as red wine, such as rosé made from Nebbiolo or Syrah grapes. Rosé is to be served chilled like white wine and to be drunk young to preserve the primary fruit aromas. It is not for ageing because the colour will develop an orange or brown tone owing to oxidation, which is not appealing. Because of the way it is made, most rosés do not have the structure to improve in the bottle. 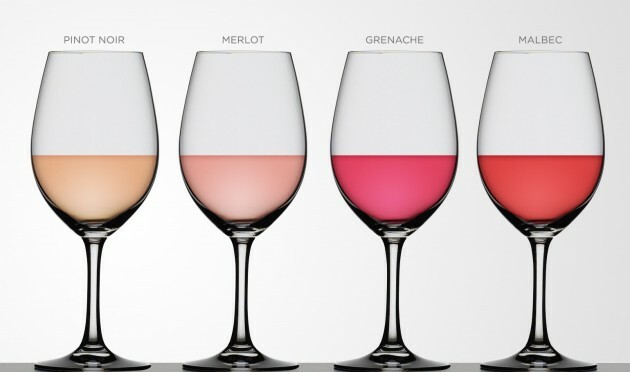 Most are dry or off-dry, but some are made semi-sweet, such as white Zinfandel from California (pale pink rosé made from Zinfandel grapes), to appeal to the target market. Rosé can also be made by blending white and red wine together, but this is not allowed in the Old World, except for sparkling wine. However, quality wine producers in the New World would not normally blend white and red wine to make rosé because only 5–10% of red wine is enough to give the pink colour, but this small percentage is not enough to bring out the red fruit aromas and the structure of a rosé made from black grapes. 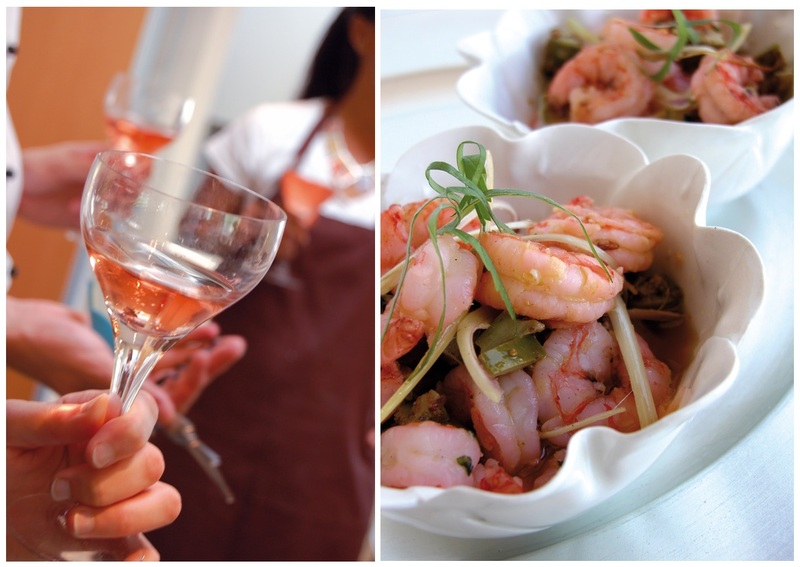 A rosé made by blending white and red wine is, in effect, a white wine with a pink colour. Sparkling wine made in the traditional method (e.g. champagne) involves blending base wines, usually of different vintages after primary fermentation, before bottling for secondary fermentation. Thus rosé sparkling wine is made from blending base white and red wines together. However, the base red wine is made as delicate as white wine with minimum extraction of tannin so that there is no sacrifice of quality. It's a pity that more consumers don’t give much thought to rosé and often dismiss it as ‘unsophisticated’ wine. 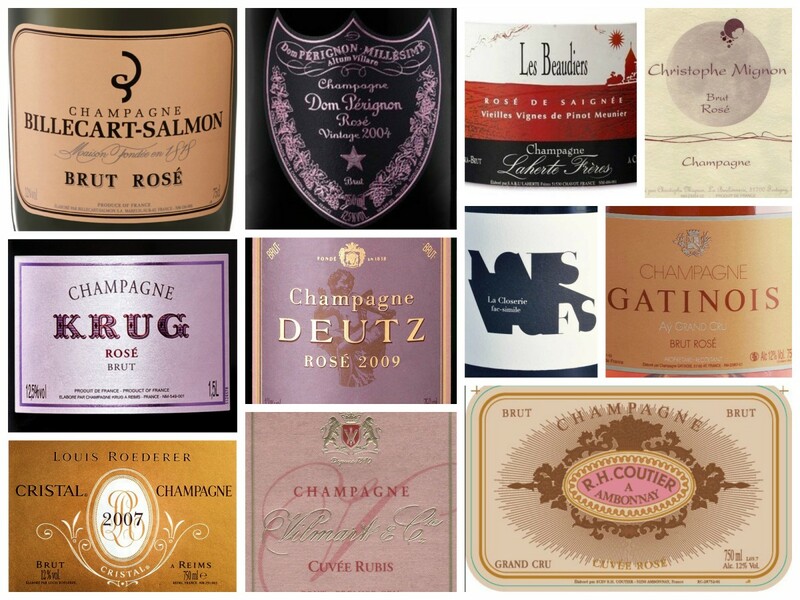 In fact, the styles of rosé are diverse and could be drunk on different occasions. A delicate pale pink rosé is a refreshing aperitif and complements light food, while a darker rosé, with more structure and tannin, is well matched with sautéed meat dishes. 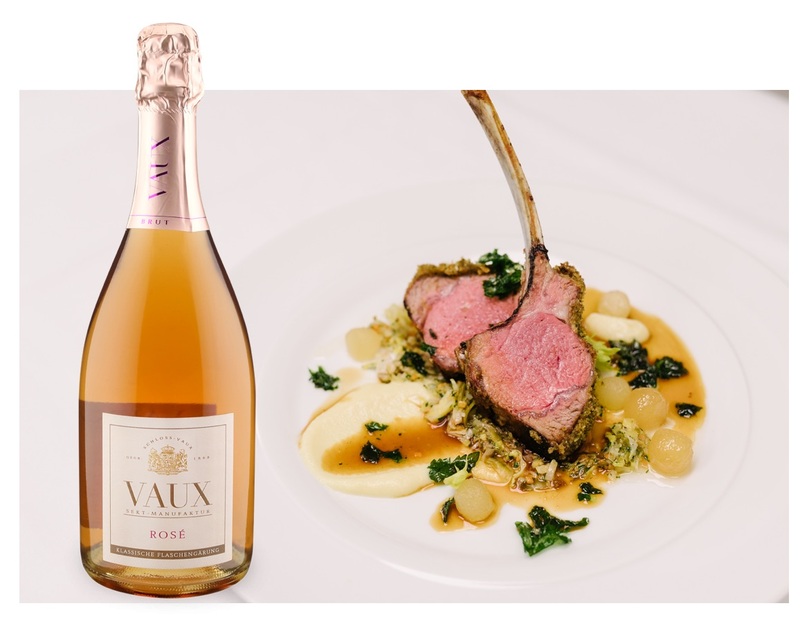 I recently met a German wine producer, Schloss VAUX available from Schmidt Vinothek), who makes only sparkling wine, and he swore his Rosé Gourmet is a perfect pairing with lamb chops. I once had a rosé champagne with double chocolate Belgium pudding and it was heaven – the fresh acidity lightened the heavy chocolate, but the wine had adequate fruit support and was therefore not overpowered by the dessert. Please give rosé its well-deserved place on the dining table.